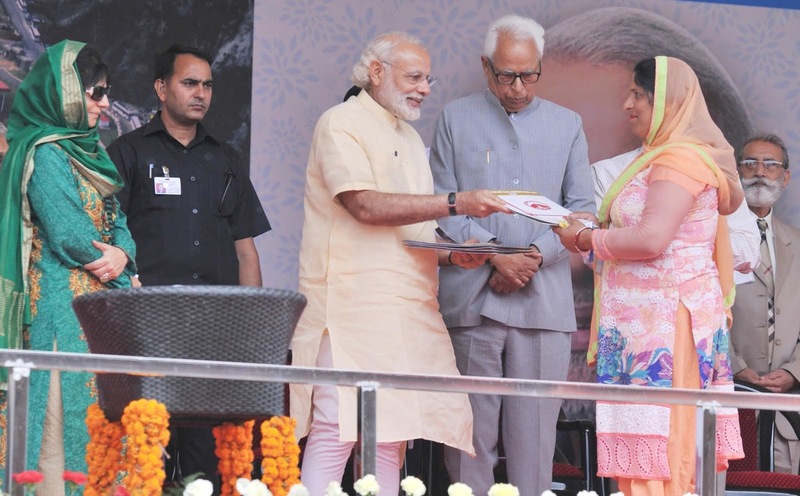 Nishant Chaturvedi...: Good bye to PDP is an opportunity of a life time ! Good bye to PDP is an opportunity of a life time ! Nation building was the core objective of elected leaders of the state but with time, vote ban replaced the nation. With good bye to PDP, BJP has an opportunity of a life time in Kashmir to do something for the nation. Kashmir is an integral part of this nation and by breaking an alliance with PDP, Govt of India must cease the opportunity to remove the devils of peace from this ‘Jannat’. PDP was opposed to Central government’s decision of ending ceasefire in Kashmir after Eid and this opposition was the last straw in an already strained relationship between the two alliance partners. unpunished to fearlessly destroy the peace and property of the state. Now compare this with the operations of security forces in J&K. From 2016 till writing of this post about 211 security personnel have laid down their lives and killed 869 dreaded terrorists, with civilian casualties numbering to 109. 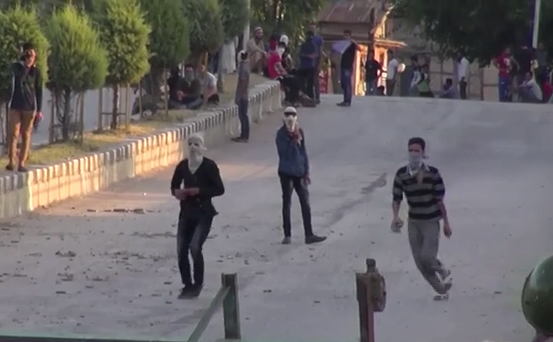 Reign in the stone pelters. They need to be dealt with an Iron fist, they obstruct the operations of security forces and are fast becoming the first line of defence for the terrorists hiding in the houses of locals. Make ‘Operation All Out’ more penetrative and punitive. Neither the terrorists nor their shields deserve any human rights, late KPS Gill used this rule to clean terrorism from Punjab. Uproot the Hurriyat Conference from Kashmir. This group is scarred to fight elections in the state but run a parallel govt. Pak sponsored Hurriyat Conference can never be loyal to India so they don’t deserve a place in the state so important to India. Rehabilitate the Kashmiri Pandits. They were deserve to get back what only belongs to them, and if BJP govt with an absolute majority in the centre can not do this then who will? Countdown for Article 370. As promised BJP must take steps to ensure the removal of Article 370. If Kashmir survives on tax payers money from citizens of every part of India then Indians can not be treated as foreigners in Kashmir. Kashmir can be a model for BJP in 2019 Lok Sabha elections but for it the Central government must be ready to take tough calls and also remember the promises it has been making for years in its manifesto on Kashmir.